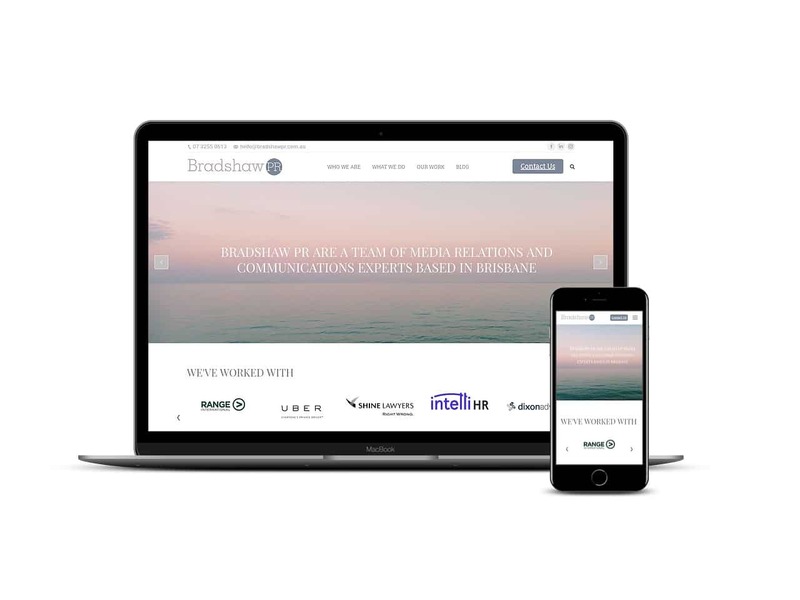 Based in Brisbane, Loud Events are one of the country’s driving forces in events & conferencing, we offer complete event solutions for our clients. Small Web Development update their Joomla based site to a WordPress one, maintaining the design elements and content. Team Corse is Sydney’s performance and motorsport car specialist. Small Web Development developed a WordPress website to replace their static HTML based website. 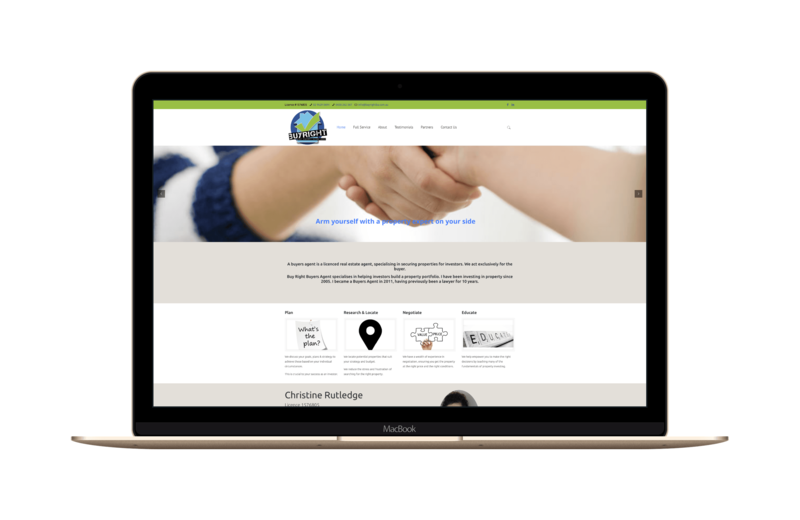 With new branding in place the website is a clean, responsive site that illustrates the work Team Corse do. Buy Right Buyers Agent specialises in helping investors build a property portfolio. We have been investing in property since 2005, starting the business in 2011, having previously been a lawyer for 10 years. Small Web Development rebuilt the old HTML static site into a dynamic, responsive WordPress website. 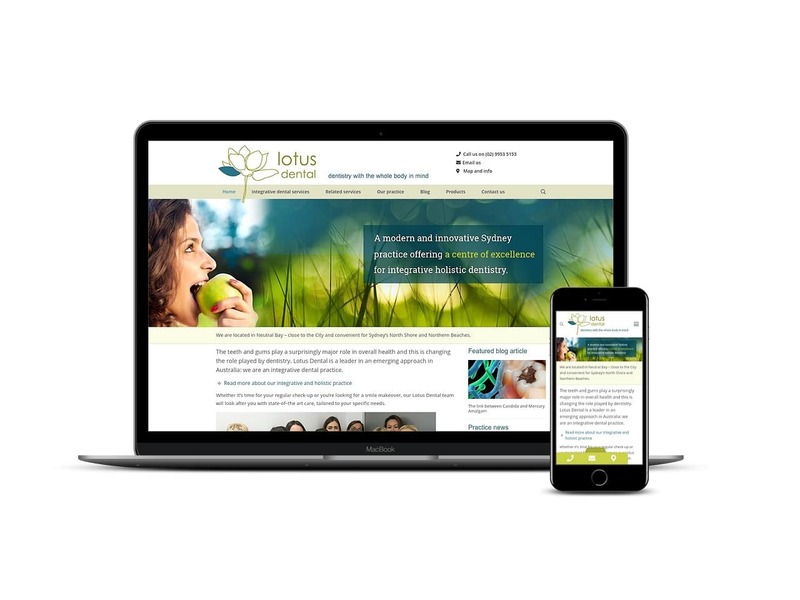 Lotus Dental is a leader in an emerging approach in Australia and is an integrative dental practice based in Neutral Bay. 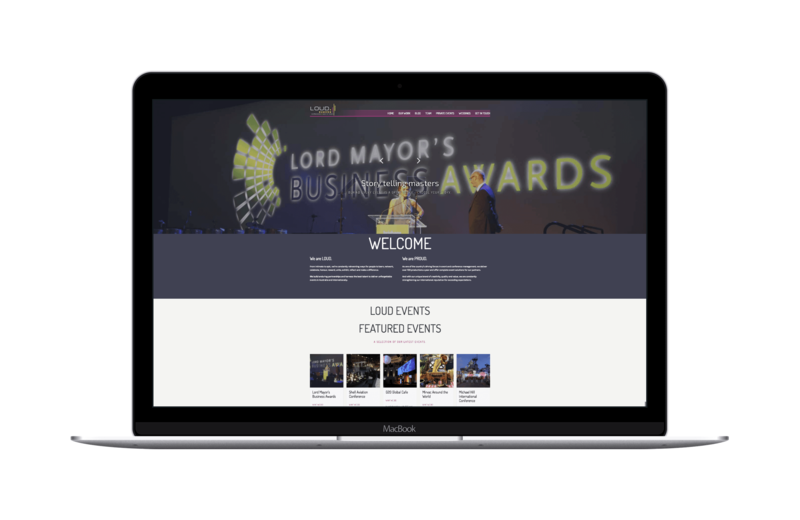 Small Web Development assisted with the redevelopment of their website. 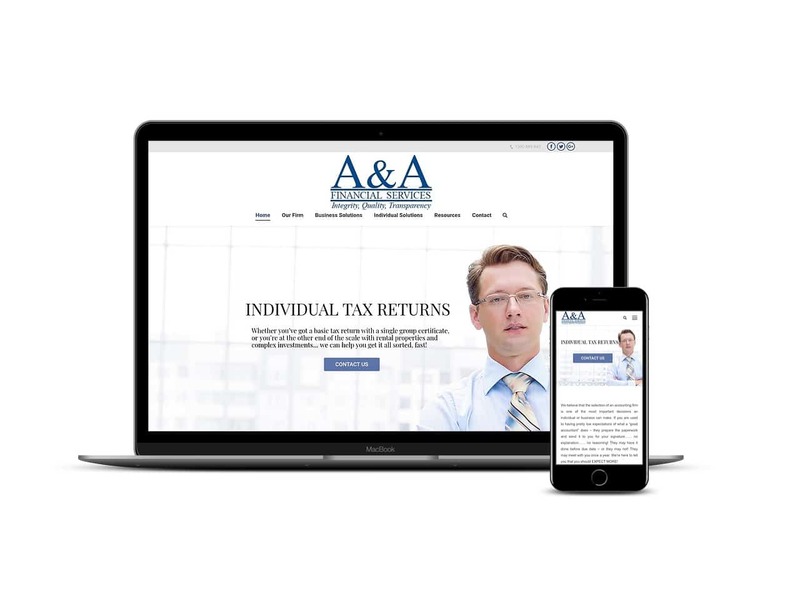 A&A Financial Services Pty Ltd, CPA, Registered Tax Agent, Tax Accountant was established in 2007 with a strong background and emphasis on strategies for saving on taxes and the entrepreneurial spirit. 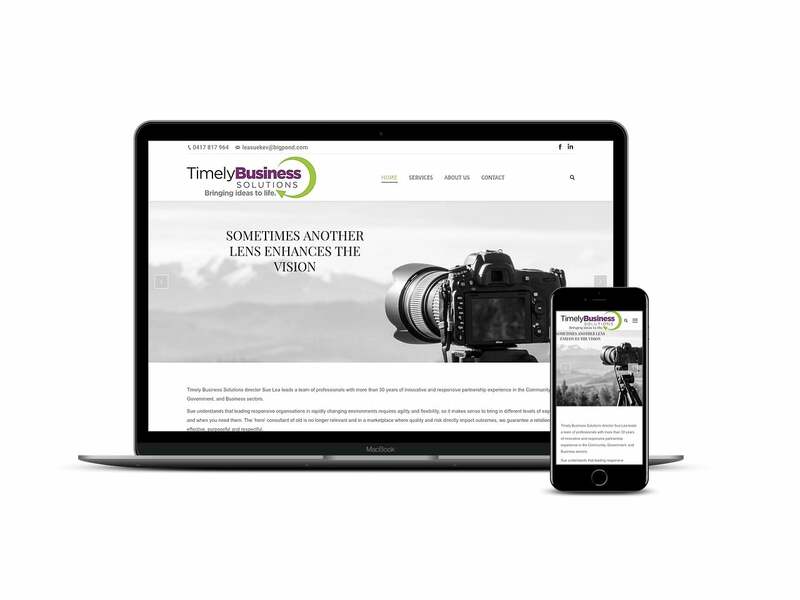 Small Web Development developed a responsive, WordPress website to replace their previous static website. Timely Business Solutions director Sue Lea leads a team of professionals with more than 30 years of innovative and responsive partnership experience in the Community, Government, and Business sectors. 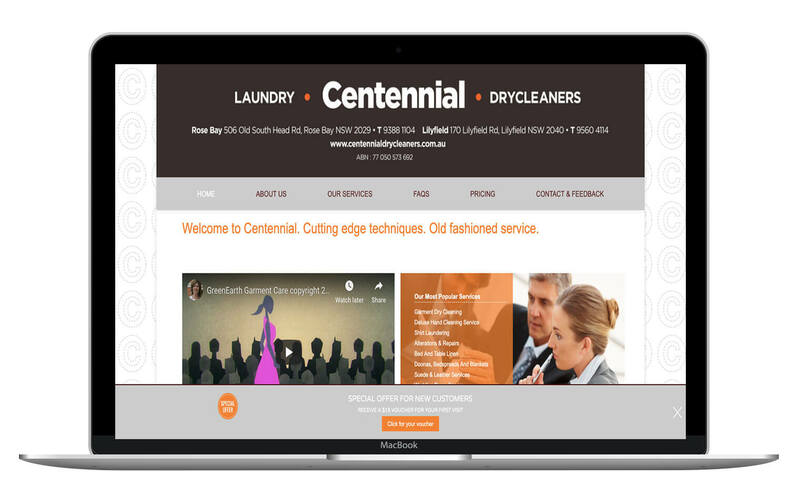 Small Web Development created a new WordPress based website to replace their previous, non-responsive site. 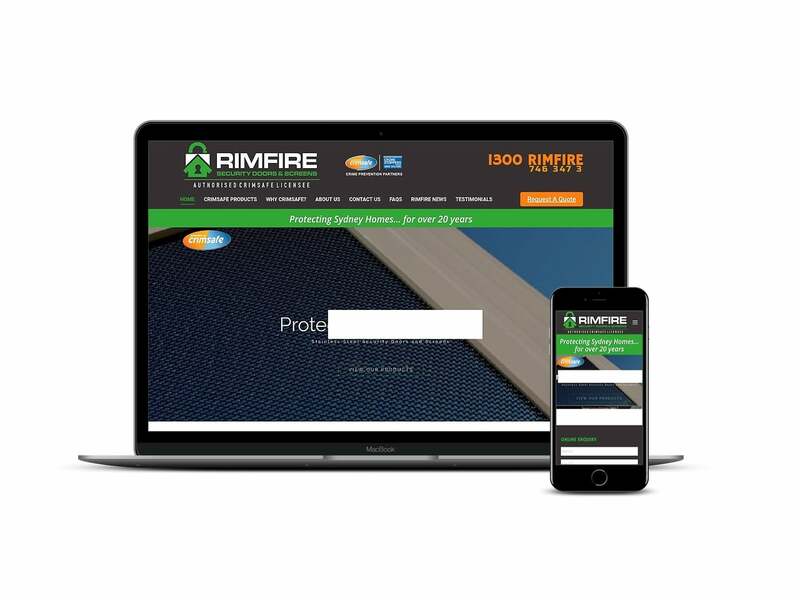 As one of the Originals of Security Doors and Screens in Western Sydney Rimfire Security Doors are an official Crimsafe licensee supplying manufacturing and distributing quality safety doors and flyscreens throughout metropolitan Sydney. 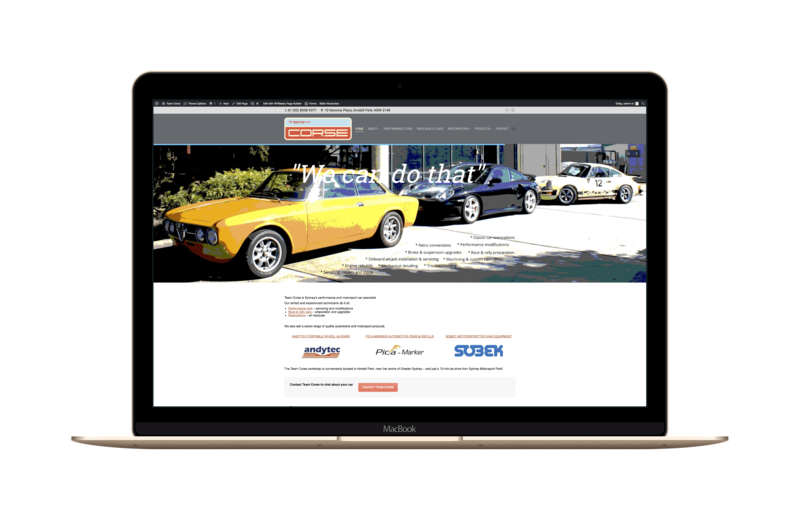 Small Web Development built a new WordPress website to replace their previous site. 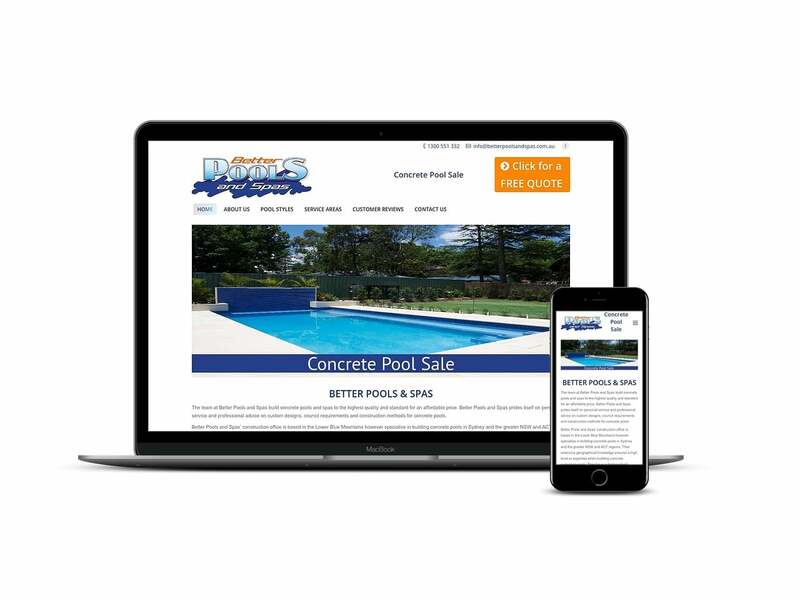 Better Pools and Spas is a family owned and operated company and is Sydney’s own pool builder that owns and operates all of our equipment. Small Web Development refreshed their old site to a new, clean, responsive WordPress site.